Violent threats and incidents have become a seemingly daily occurrence in U.S. schools, especially since the shooting at Marjory Stoneman Douglas High School in Parkland, Fla. 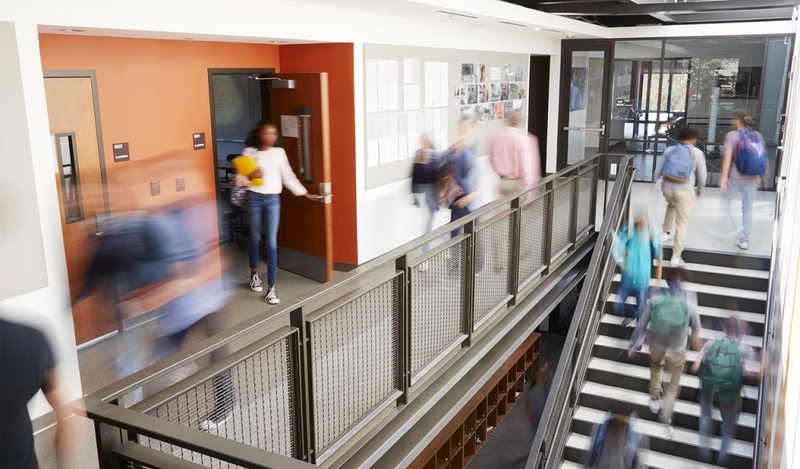 According to The Educator’s School Safety Network, the Parkland school shooting is one of more than 81 school-based violent incidents and threats reported in Florida this school year. Nationally, the 2016-2017 school year featured 2,221 threats and incidents that impacted at least 3,000 schools. And those are just the ones we know about. 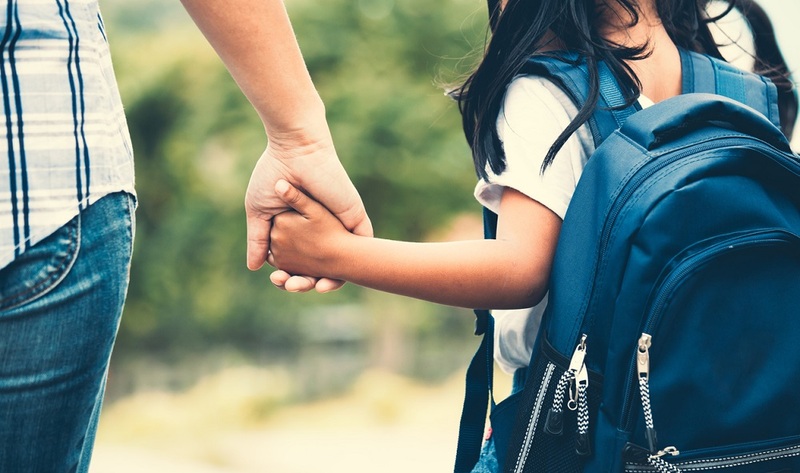 A new infographic from K12 Insight explores the alarming pattern of school violence nationwide–and points to the critical importance of effective school safety policies. 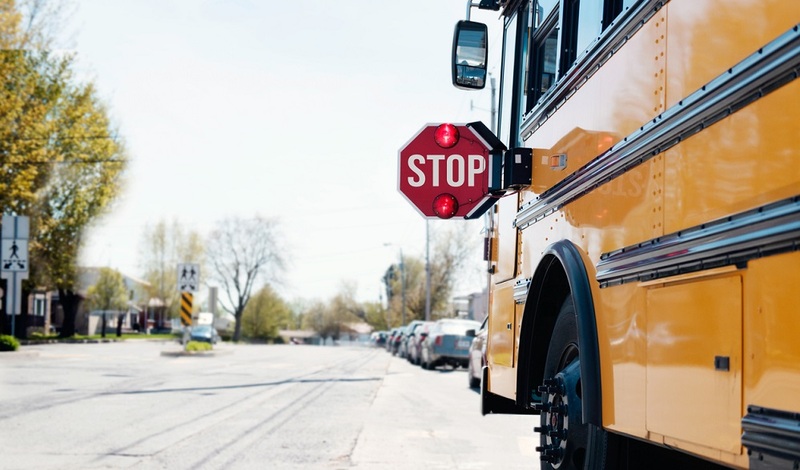 For more on dealing with threats of school gun violence, sign up for the TrustED newsletter. How is your school or district dealing with incidents or threats of violence? What safety protocols do you have in place? Tell us in the comments. 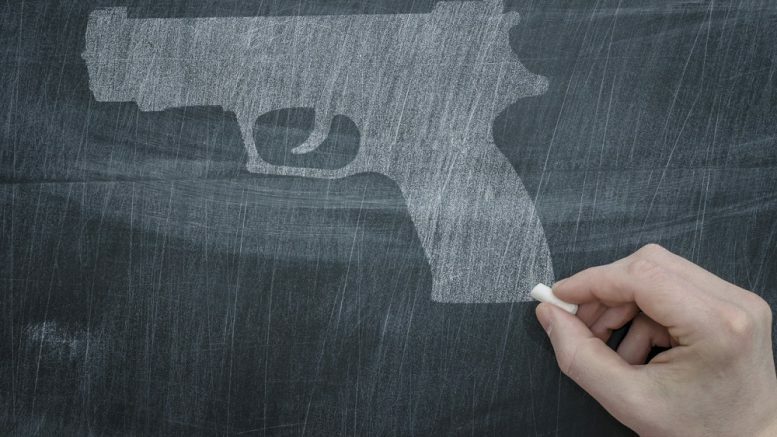 Be the first to comment on "Infographic: 5 alarming trends in school violence"